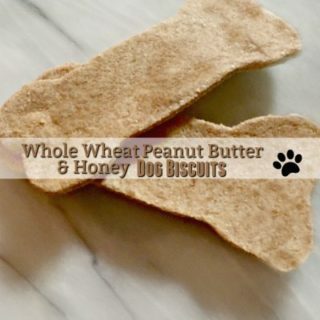 You may be asking what Whole Wheat Peanut Butter & Honey Dog Biscuits has to do with sugar free cooking. 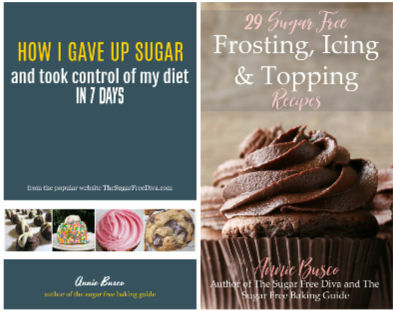 While I like to focus on the sugar free and related food in my life, I am also a mom to four dogs. Yes, it is true that I do spend time in my kitchen baking goodies for my pups. To be honest, they are some of my best customers. My dogs eat all of their food, never complain about it, and they take time to compliment the chef (licks count here…). Making homemade dog treats really is not that hard to do. You really just need to know what foods are not safe for dogs and remember not to add those to what you bake. Most importantly, making homemade dog biscuits allows you to know exactly what is going into what your dogs are eating. Whole wheat flour is the preferred flour for dogs. This is true as long as your dog is not sensitive to wheat. 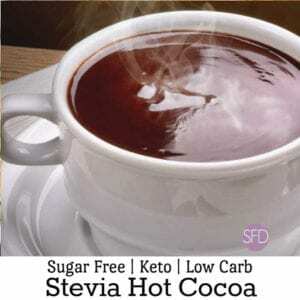 Many of the experts also say that all purpose flour is okay to use in moderation as a substitute however. I have also added honey and peanut butter to this recipe. There are experts who say that dogs can benefit from honey when eaten in moderation. However, I would guess that dogs do not care about the ‘sweet’ taste in a cookie like we would care. 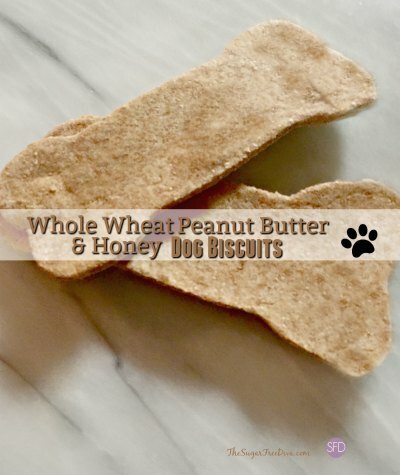 If your dog is allergic to peanut butter you may want to skip this recipe because you do not want your pup to react. I like to make dog biscuits in nifty shapes. I will sometimes use these easy to clean silicon molds that I found on Amazon. 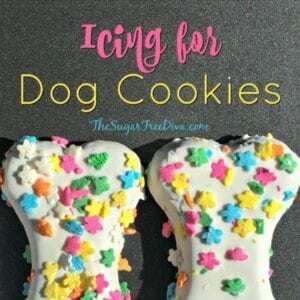 Another option is to use one of these inexpensive dog bone cookie cutters from Amazon. I also like fun shapes for the biscuits that I give as gifts to my friends as their pups like them also. Lastly, I like to make sure that these biscuits are consumed within a week of baking. This is because my recipe is all natural. Also, there are no preservatives added as well. Homemade treats that my dogs love! Preheat your oven to 375 and prep your pans for nonstick. 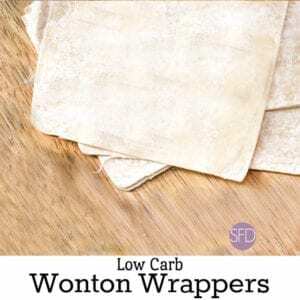 I use parchment paper or silicon sheets. In a large mixing bowl, mix together the flour, powdered milk, oats and wheat germ. Add the honey and peanut butter and continue to mix. Add the remaining ingredients and continue to mix until a ball begins to form. Roll the dough out an a lightly floured surface. Cut into shapes and place on your baking sheet. Bake for 40-45 minutes or until hard. Allow to cool on pan. These cookies will last about a week since there are no preservatives added. Since I have found that after a week they will sometimes start to grow ‘stuff’ on them. Hence, when ‘stuff’ starts to show up on them it it probably a good time to toss them. While dogs may not care much, nobody wants to make their pups sick. These cookies will last about a week. After a week, they will probably start to grow 'stuff' on them. This is a good time to toss them as nobody wants to make their pups sick.